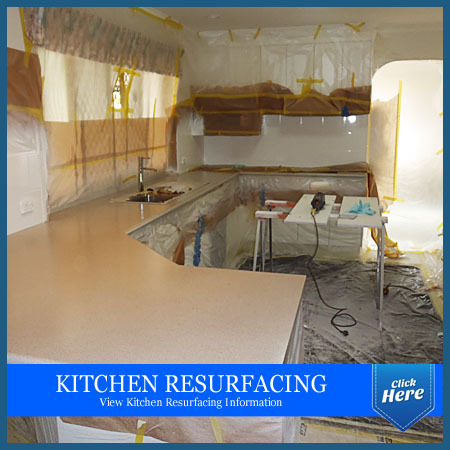 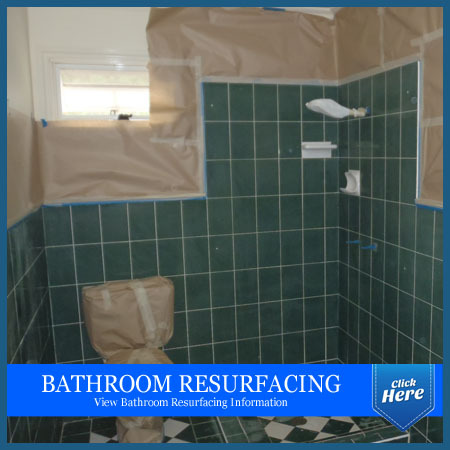 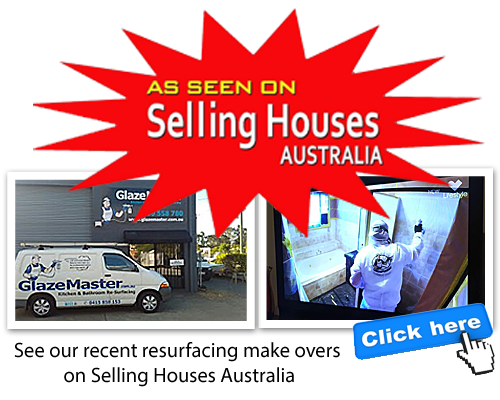 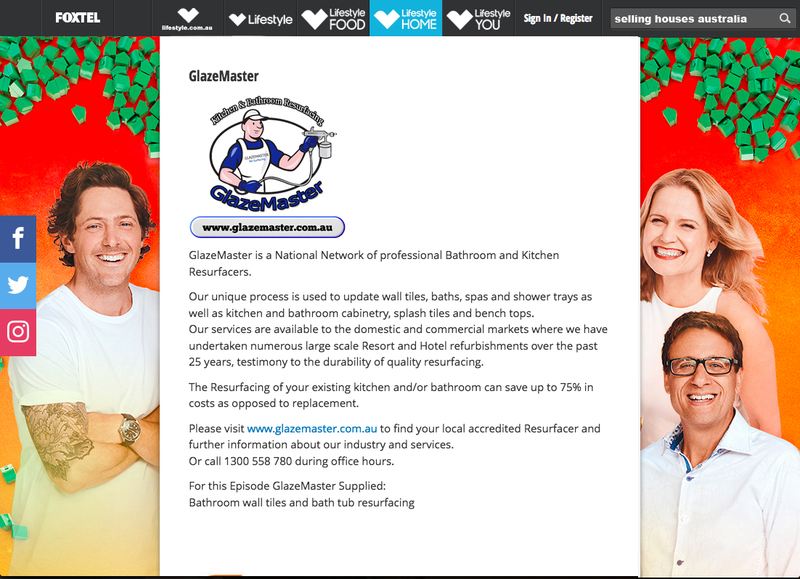 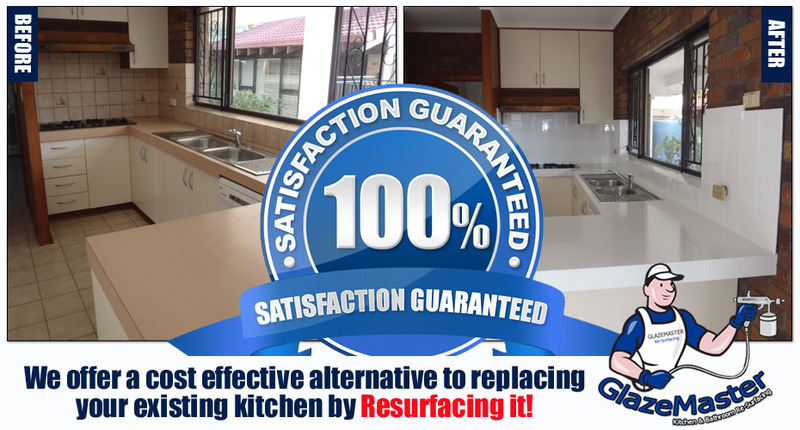 GlazeMaster Australia is a market leader in the Kitchen and Bathroom makeover industry Instead of replacing your Kitchen or Bathroom, we Re-Surface for a New look at a fraction of the cost of replacement. 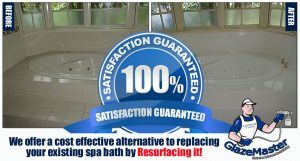 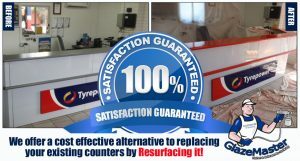 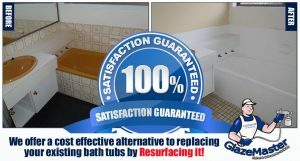 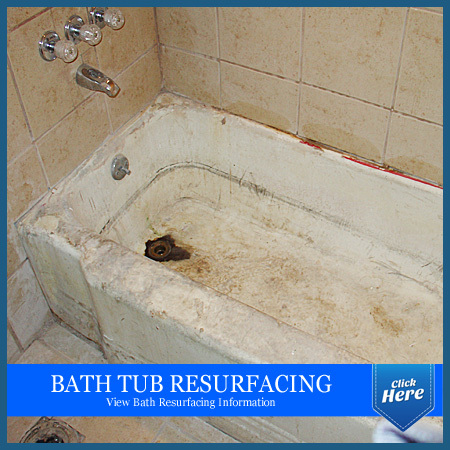 Re-Glazing of Bath Tubs, Showers, Wall Tiles , kitchen splash tiles and free standing baths Low VOC 2 pac painting of Cabinets, Cupboards, Draws & Fixed Panels Bench Tops ReSurfaced in Rock Hard Stone Look finishes. 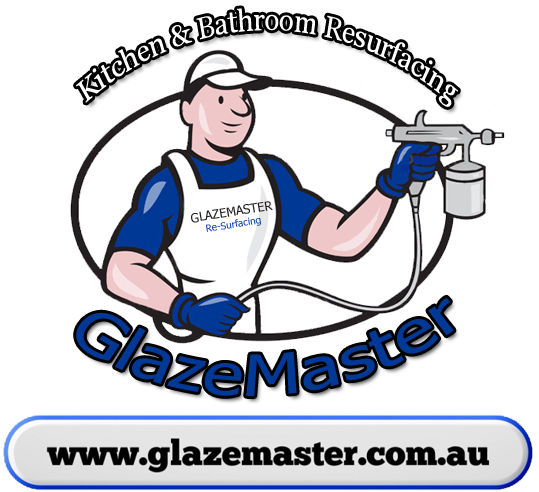 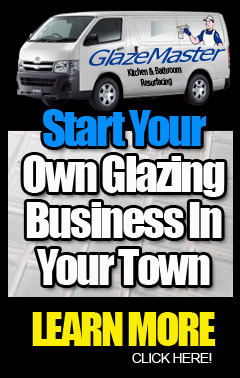 Coast To Coast, you can trust GlazeMaster for quality ReSurfacing, Guaranteed!